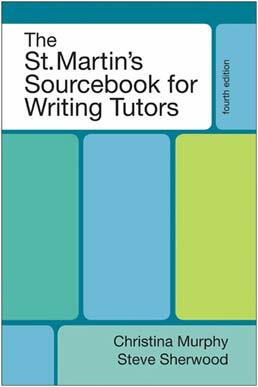 Balancing material on classic tutoring methods with coverage of modern approaches, The St. Martin's Sourcebook for Writing Tutors is both a brief guide to tutoring and an anthology of perceptive essays. The fourth edition of the Sourcebook explores contemporary developments in writing center theory and practice, including multimedia and multimodal contexts for tutoring, sophisticated approaches to working with students of varying cultural backgrounds, and extensive analyses of various models of the composing process. As a training manual or as a reference work, The St. Martin's Sourcebook for Writing Tutors offers invaluable support for today's writing center and classroom. Christina Murphy is the former Dean of the College of Liberal Arts and Professor of English at Marshall University in Huntington, West Virginia. She has served as the President of the National Writing Centers Association and has published widely on writing center issues. 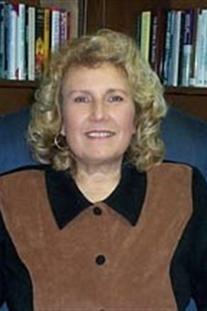 Her coedited books on writing centers include Landmark Essays on Writing Centers (1995); Writing Center Perspectives (1995); Writing Centers: An Annotated Bibliography (1996); The Theory and Criticism of Virtual Texts: An Annotated Bibliography (2001); and The Writing Center Director's Resource Book (2006). She also has published over one hundred articles and book chapters in a range of journals and essay collections. Murphy has served as the editor of two national journals, Composition Studies and Studies in Psychoanalytic Theory, and of the regional journal English in Texas. Her short stories and poems have appeared in over fifty journals and five anthologies, and she has received an Editor’s Choice award and Special Mention for a Pushcart Prize. 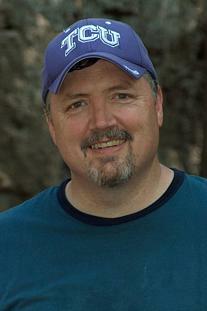 Steve Sherwood is the Director of the William L. Adams Center for Writing at Texas Christian University. Currently an at-large representative to the International Writing Centers Association Executive Board, he is a past president of the South Central Writing Centers Association. His essays have appeared in The Writing Center Journal, Journal of Teaching Writing, Dialogue, Writing Lab Newsletter, Writing Center Perspectives, Wiring the Writing Center, The Writing Center Resource Manual, English in Texas, Weber Studies, Rendezvous, and other journals. With Christina Murphy and Joe Law, he compiled Writing Centers: An Annotated Bibliography (Greenwood Press, 1996), for which Murphy, Law, and Sherwood received a 1997 National Writing Centers Association award. In 2003, Sherwood’s novel Hardwater won the George Garrett Fiction Prize, sponsored by the Texas Review Press, which published the novel in 2005.